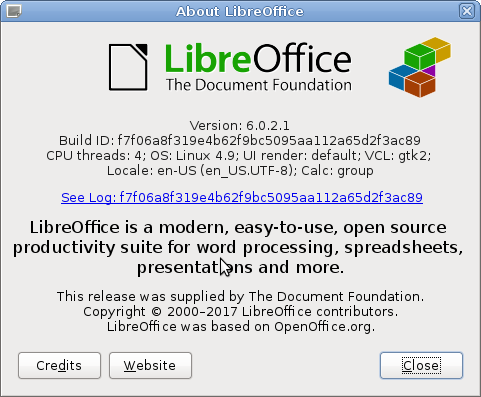 popularity and security – Is LibreOffice more secure than Microsoft Office? as you can see here every single day – spammers attach password encrypted word.doc to a mail and try to infect systems to extract ransome. This raises the question: How to handle this threat? Virus scanners are not enough anymore. this list might be far from being complete, but the general overview says: LibreOffice wins the security competition in 2018. Yes this could be of the small market share – but who cares – i love it. 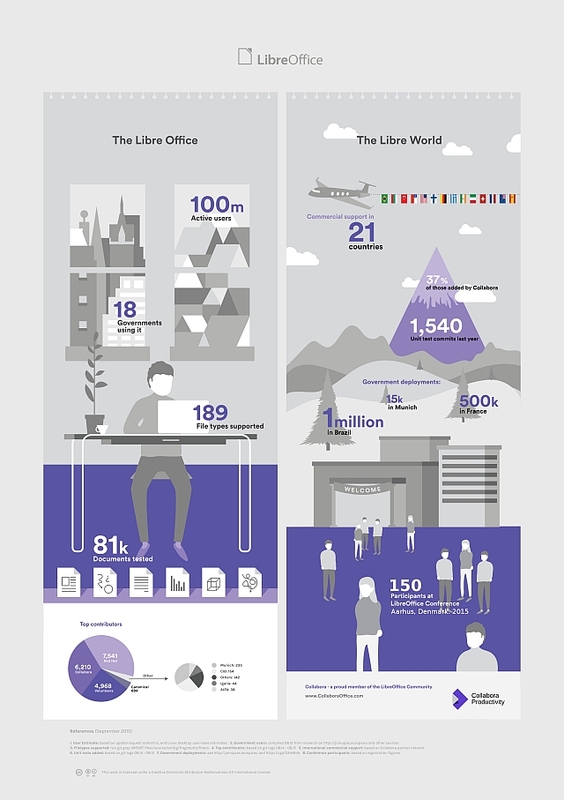 Is LibreOffice Worthy of the Office Crown? 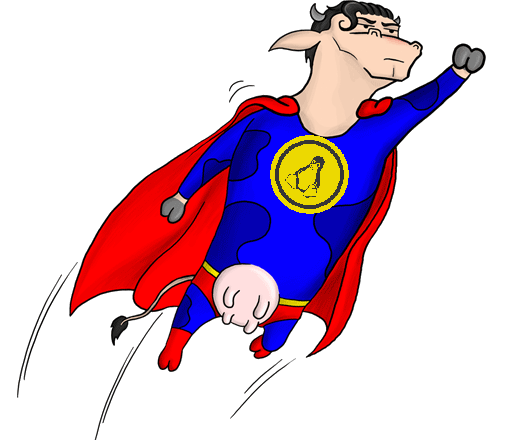 „Munich City officials could waste €100m reversing a 15-year process that replaced proprietary software with open source following an official vote last year.